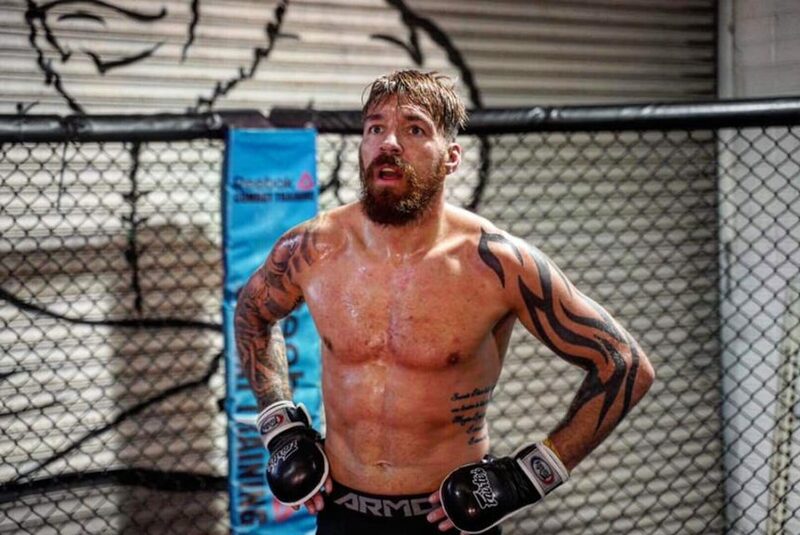 Popular local fighter Chris Bungard has been grinding on the local scene for years, almost always on the cusp on breaking through to the big stage. This Saturday, he gets that chance. 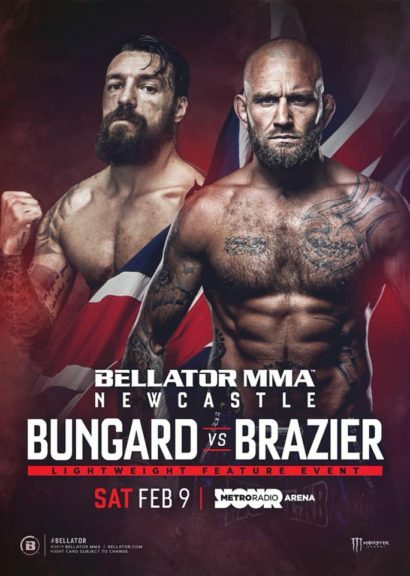 Bungard takes on former 2-time Bamma champion, Terry Brazier in the co-main event of Bellator Newcastle. “I’ve been in the gym getting better, I’m more focused now, through mental preparation, real dieting and real focus. That’s when my game has really gone up, I’m excited to see a more professional version of myself. 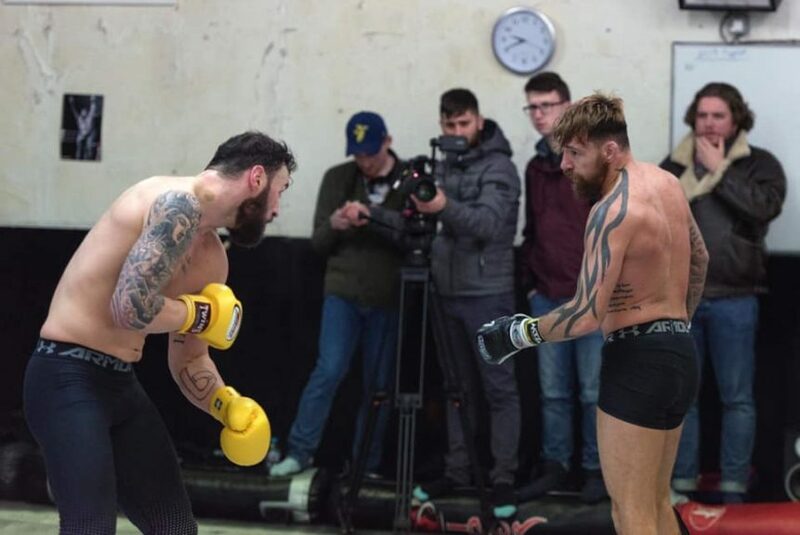 On the build-up to this fight, there has been some beef between Bungard and Bellator’s UK poster boy ‘Aaron Chalmers’ Bungard explains how it started and it’s a pretty simple explanation from Bungard. 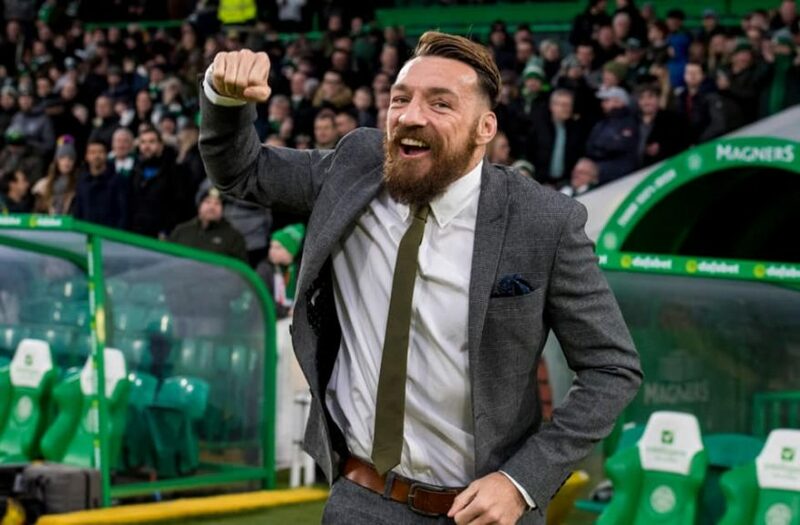 On his plans for 2019 “I would love to get three fights in, a European gig, Sweden, Barcelona, Dublin” with Bungard training in Dublin often, Dublin would be high on his list and of course Scotland is up there as well. Tickets for Bellator Newcastle: Pitbull vs. Scope are on sale now and can be purchased from Ticketmaster.co.uk and Bellator.com, as well as the Utilita Arena box office.